Several days ago the heaviest snowfall of all the history of Russian capital happened. 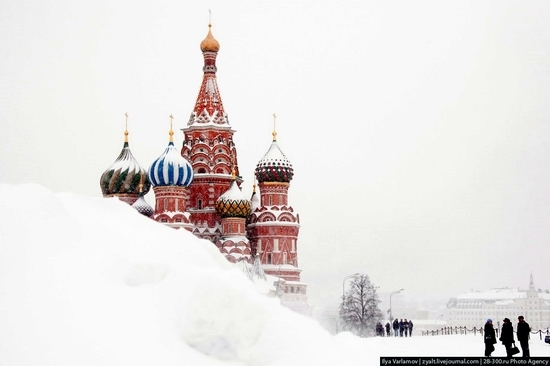 Here are several photos of snowy Moscow by Ilya Varlamov. 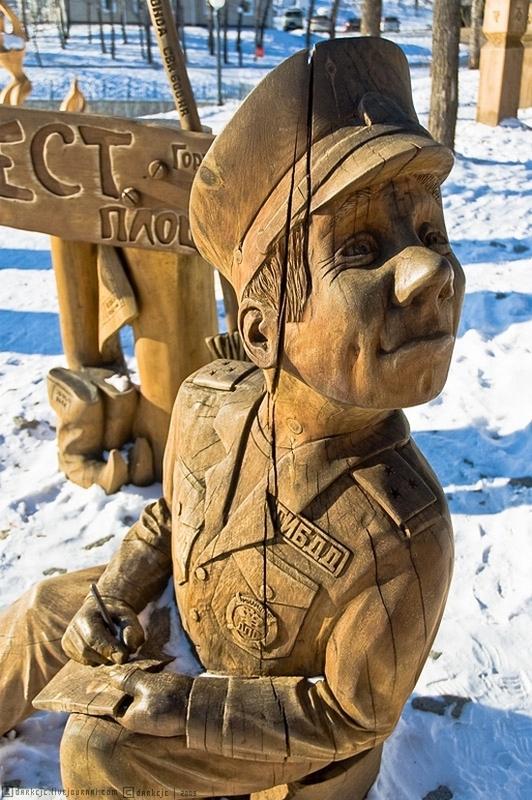 The following sculptures of Russian traffic cops captured by darkcjc are one of the places of interest of Khabarovsk city. Neglinka (other spelling Neglinnaya) is a river located in the center of Moscow city. The length of the river is about 7,5 km. 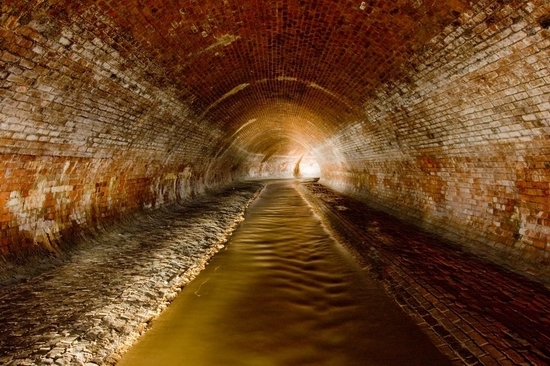 Main feature of the river is that before flowing into Moscow river it is carrying its waters in the system of pipes constructed under the surface of the city. The following photos of Neglinka river captured by Iliya Varlamov offers you the opportunity to feel yourself having an adventure in Moscow city underworld (the photos are clickable). Saint Petersburg is known for its rainy weather and with the help of the following animated photos you have a chance to feel the true spirit of this beautiful Russian city. Among the other problems of Russia is the problem of depreciation of infrastructure systems of cities and towns. 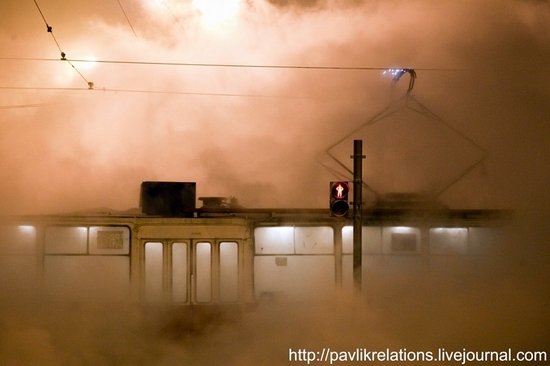 For example during the December of 2009 there were numerous accidents on heating mains of various Russian cities like the following one captured by Pavel Iyevlev in Saint Petersburg city. 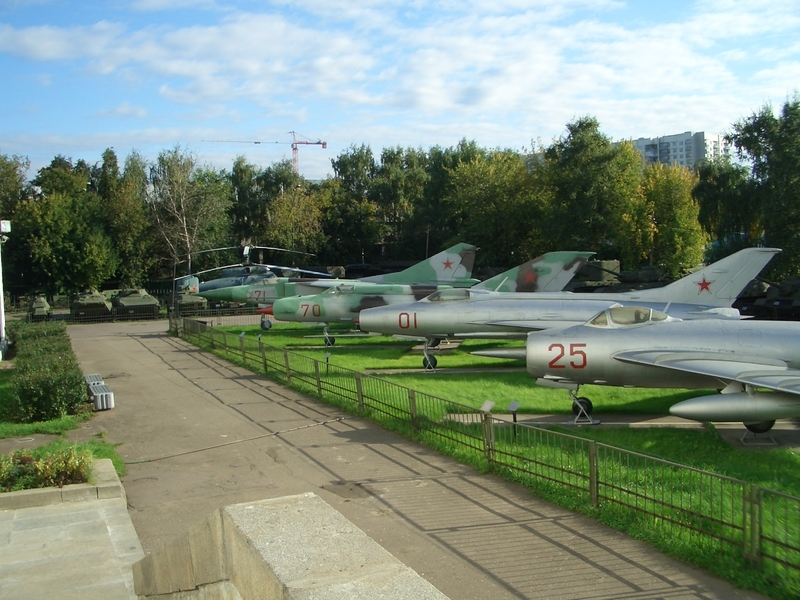 The following photos were taken at Central Armed Forces Museum located in Moscow city, Soviet Army Str., 2. The current set is devoted to Soviet artillery and other war machines. Here are the previous posts devoted to tanks and infantry fighting vehicles and flying machines (all photos are clickable). 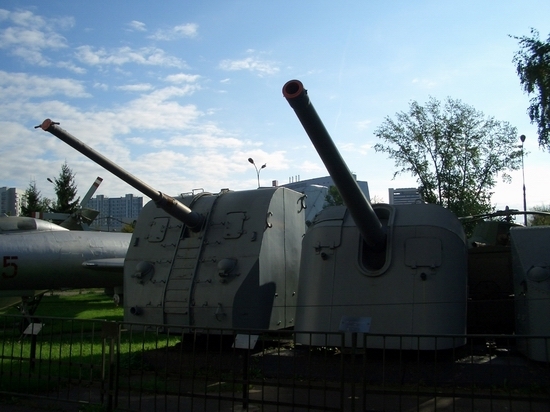 The following photos were taken at Central Armed Forces Museum located in Moscow city, Soviet Army Str., 2. The current set is devoted to Soviet flying war machines. And here are the posts devoted to tanks and infantry fighting vehicles and various war machines (all photos are clickable). The following video was captured at the beginning of conflagration happened at Perm city nightclub “Lame Horse” tonight. At least 109 people were killed and 140 were injured mostly because of smoke inhalation and panic. According to officials the fireworks blast caused the fire. December 7, 2009 is declared a day of mourning in Russia. The following photos were taken at Central Armed Forces Museum located in Moscow city, Soviet Army Str., 2. 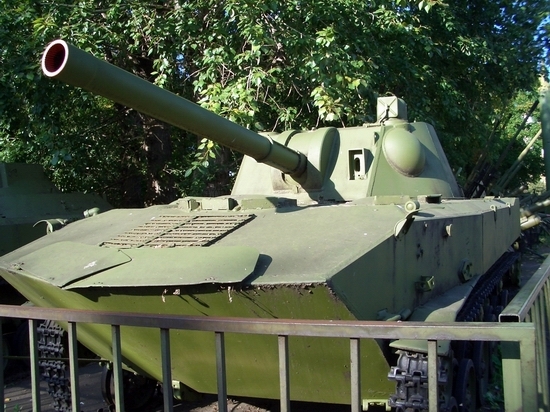 The current set is devoted mainly to Soviet and Russian tanks and infantry fighting vehicles. Next posts will be about flying machines and various war machinery (all photos are clickable).